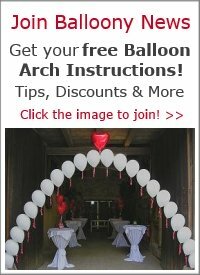 On Site Decor including Arches, Columns, Dance Floor Canopies, Walk through Arches, Unique Centerpieces and much more. 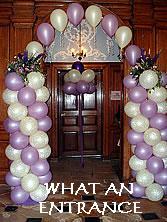 We are here to meet all your party needs for any celebration you may be planning. 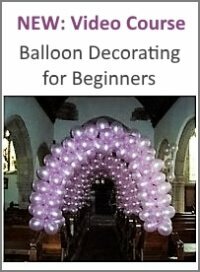 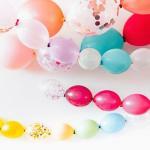 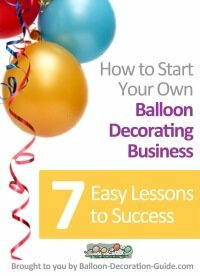 Whether it is a birthday party, christening, engagement, wedding, anniversary, retirement, theme party or just a summer barbecue we have the balloon decorations and partyware essentials to make your party one to remember.